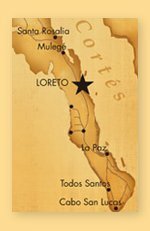 If you’re looking for someone to give you a tour of Loreto and the area, you may want to consider Said Orozco of Loreto Guide. 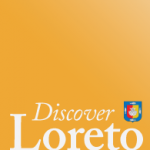 His service is the latest addition to the Discover Loreto directory. 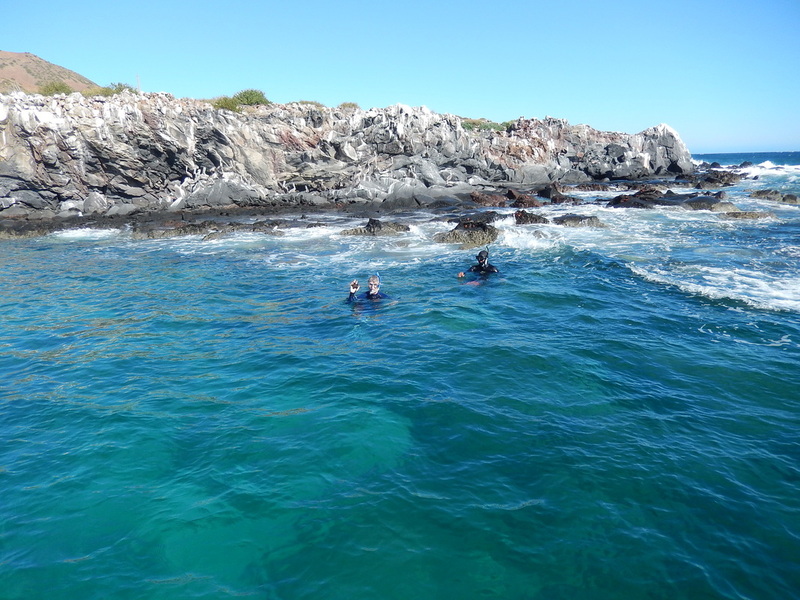 I am a certified guide by Secretary of tourism of Mèxico, and rescue diver by PADI. I provide the assistance and information about the site you will visit like the security when you being at the snorkel trip. Specialized with people with diverse skill and ages. I guide tours at Coronado island, danzante and hiking at the tabor canyon and Juncalito and Ligui. also San Javier mission tour guide, provide all the experience at the sea , as a guide activities, or tour by 10 years working the last 3 years here and 7 years at the caribean of cozumel island. If you’d like your business included free in the Discover Loreto business and services directory, follow the instructions here. Read more about Said Orozco and Loreto Guide.